The Olamide’s led YBNL Nation presents her long awaited collaborative project called ‘YBNL Mafia Family’ album. 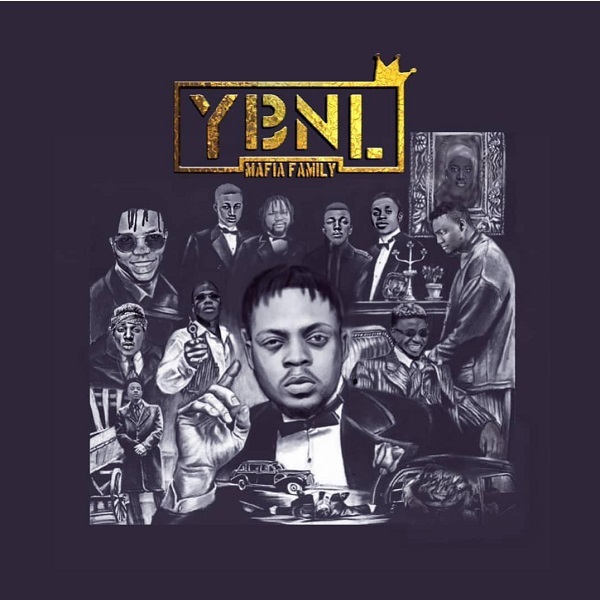 The ‘YBNL Mafia Family’ album houses 14 solid track done by Olamide, DJ Enimoney, Limerick, Temmie Ovwasa, Picazo, Fire Boy, Yomi Blaze with additional collaboration from Kizz Daniel, LK Kuddy, Kranium and Lil Kesh. With production credit to Pheelz, Killertunes, Cracker Mallo and 2Kris. All song mixed and mastered by Zeeno Foster. Stream, buy and share your thoughts below.